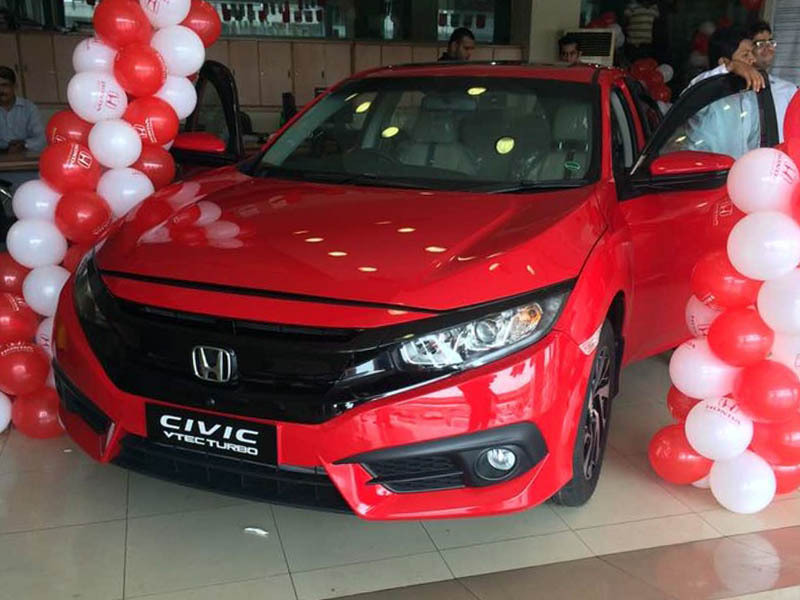 Honda Atlas has finally unveiled the much awaited 10th generation Honda Civic aka Civic X in Pakistan. Loads of pictures are already on the social media and the response so far is quite over whelming. There are mixed reviews regarding its price, features offered/ stripped, and built quality. Although the car is yet to hit the roads, the initial response is quite positive. The 9th generation Civic was termed as a global disaster for Honda. The car wasn’t well received by customers across the globe and missed the true Civic DNA. Sales also suffered and Honda quickly had to throw a facelift to keep the sales intact. Development of the 10th generation Civic X was started in 2012 and was the first Civic to be designed in USA using Honda’s all-new compact global platform. Like they say, good thing looks even better if they come after a bad thing. 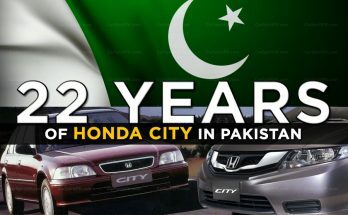 And that’s exactly what happened; Civic X launched in September 2015 replacing the 9th generation model was extremely well received globally and bagged several automotive awards within first year of its launch. 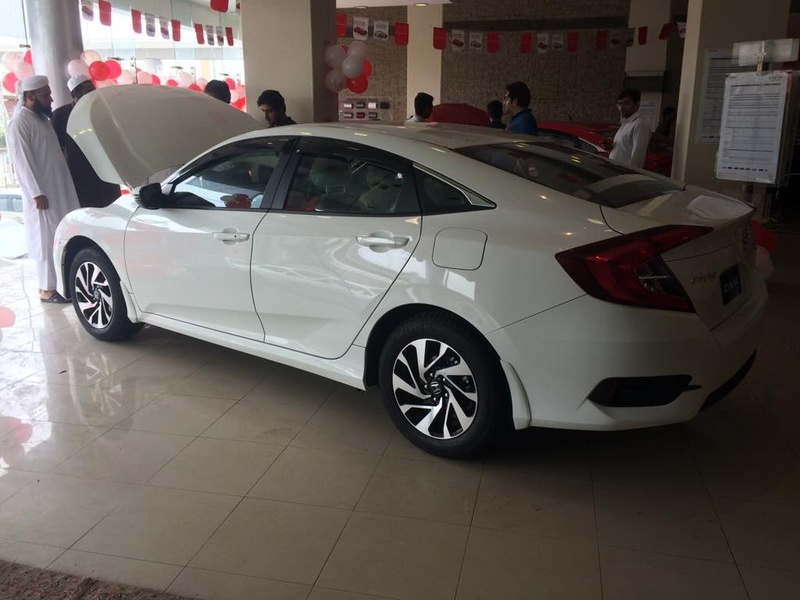 Honda Pakistan was also quick to replace the 9th generation Civic which was launched in 2012, and after just 4 years the all new Civic X is here. The car is big, by any standards over the previous Civic. 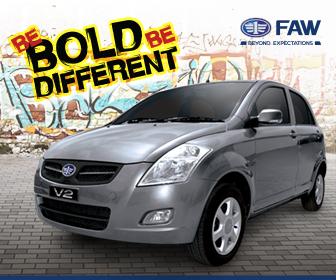 It has a longer wheelbase, longer & wider body dimensions and does have a presence! The rear-end however at certain angles looks awful. The tail lights seem to be nicely utilized from the out-gone 9th generation Civic. The 1.5 turbo Civic was the center of attraction; with Piano Black front grille and Rallye Red color the car without any doubt looked stunning. The 1.8 liter Oriel version was in White color and looked graceful in its own respect. The alloy rims looked Chinese in terms of design but after witnessing in person one can say they will look good on the car. The Jetson’s dashboard is gone! The steering wheel is nice & well positioned and the driving position is spot on. This Civic has a very improved leg room for the passengers in back row compared to the previous Civic generations. There is no gate-type gear shifter while the accelerator paddle also felt quite slim. Smart Entry & Push-start button is available in the local Civic. 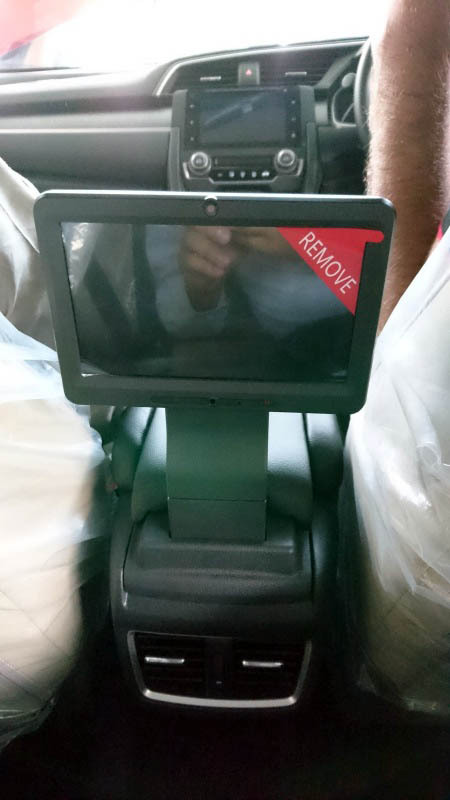 There is also a screen for the rear passengers which reside under the center arm-rest, accessing it is a bit weird while the screen itself is too cheap to say the least. The trunk is huge & you can put loads of stuff in there, but Civic is always prone to brush the speed breakers due to the low ground clearance. 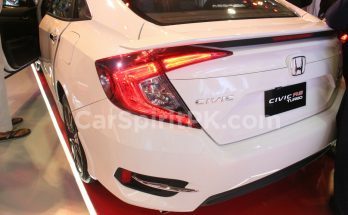 So utilizing the ample trunk space remains a question mark, however the Civic X in Pakistan reportedly has an increased ground clearance compared to the international models. 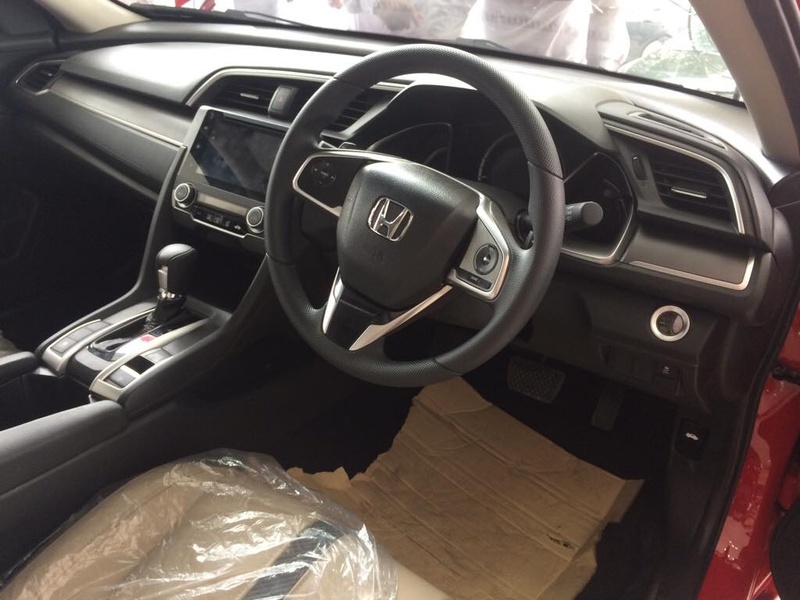 Though the meter cluster isn’t the same as offered in the global markets, Honda Atlas has done several cost cutting measures which will be mentioned later in this post. 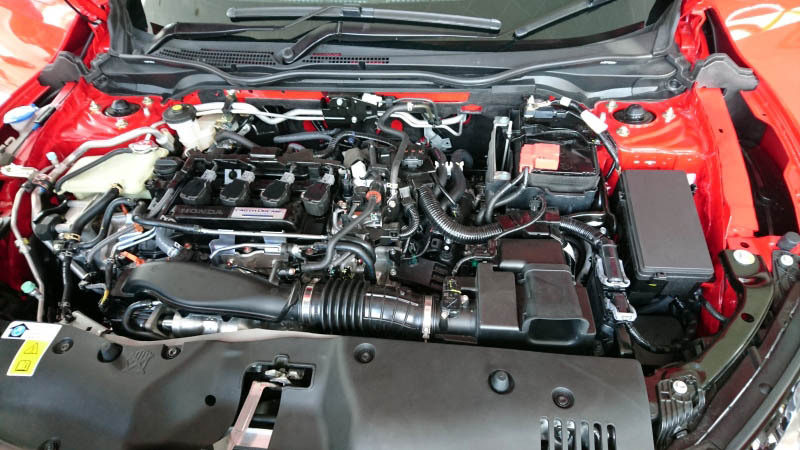 Both the engines comes without engine cover, particularly the 1.5 turbo engine looks too messy. 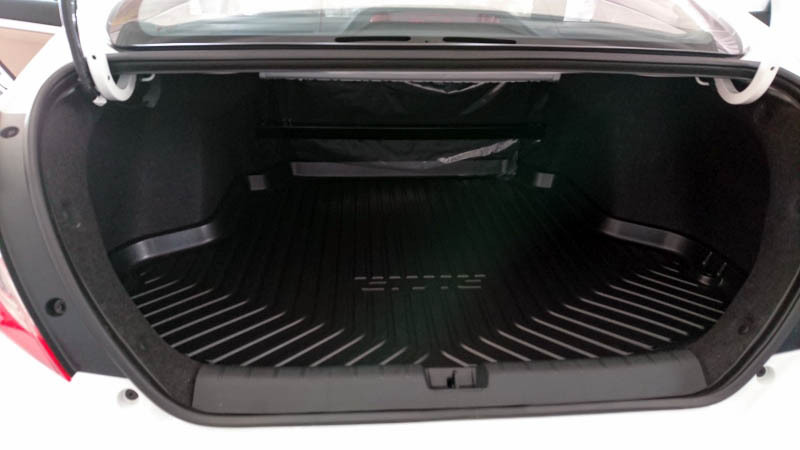 Engine covers not only help the engine bay look tidy & clean but they play their role in pedestrian safety as well. In this day & age you expect cars to have engine covers but this Civic comes without one, and that’s the way it is in global markets as well. The car excites you as soon as you see it. It literally raises your heartbeat. However once you start to examine it, there are numerous issues which makes you feel disappointed, especially considering the price at which the vehicle is being offered. 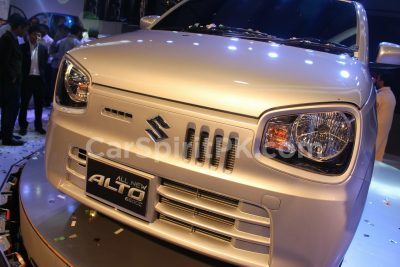 To name a few, LED headlamps, 17″ rims, graphical meter cluster, lane-watch camera, ambient light, illuminated door sills are among the missing features. 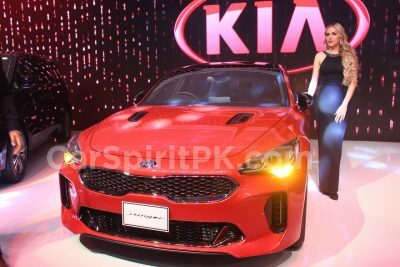 There are 4 speakers instead of 6 as expected, vanity mirrors comes without illumination instead they are fitted with plastic covers, steering wheel have lesser controls, the trunk has no insulation and you can see wires hanging here & there in a PKR 3.0 million car. Some poor cost cutting measures by Atlas were evident on the display cars. Dashboard materials used feels substandard, while the fitting has visible issues. The poor welding job is quite evident on doors & engine bay of the vehicles at display. In a monopolized market with lack of competition, the people are supposed to buy whatever the established players have to offer. Consumers have to compromise over several things even after paying a good amount of money, since there is no competition, no check & balance and no government institution for supervision. 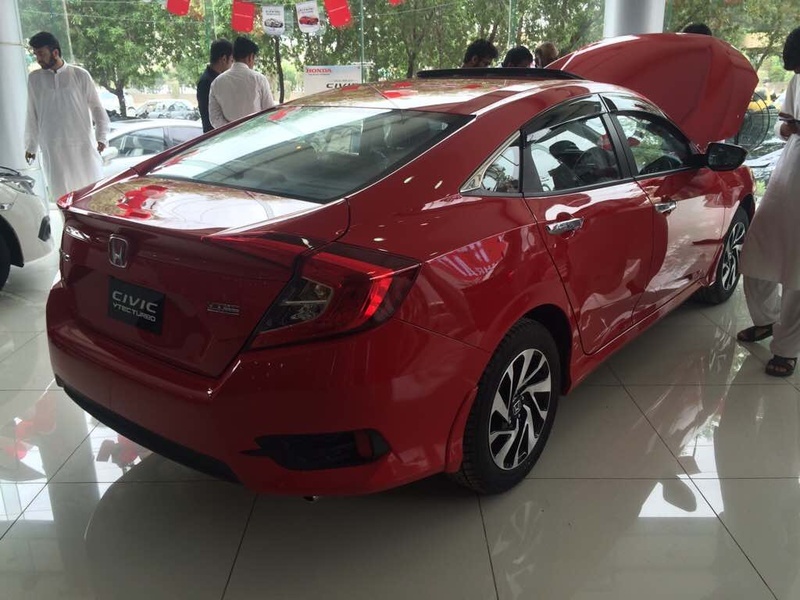 The Civic X is probably the most anticipated car of our market, but at the same time is the most expensive locally made Civic ever! Even the previous locally made cars in our market missed out several features that were offered with international models of the same make. 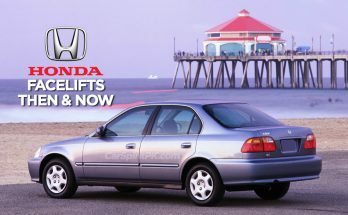 However Honda Atlas has always been considered among the ones to provide the best quality & features in their vehicles. It was disappointing to see the built quality of the 10th generation Civic on display; I hope Honda will work to improve these flaws in their production models. And if they are able to reduce their cost cutting gimmicks, then it will be a much better buy. All the best to the purchasers, looking forward to see the new Civic on our roads. Let us know in your comments & via our poll, what do you think about the New Civic 2016 price versus quality & features offered. 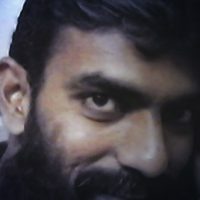 Hello, I have a 2013 Honda city aspire. It’s a beautiful machine, but after two years, the gps has some sort of error which won’t go away. I’ve contacted Honda and they have no clue, but to only replace the SIM card. And that too is about 3000 rupees. I mean come on, a SIM card becomes faulty after two years. Do you have any other solutions and or remedies.